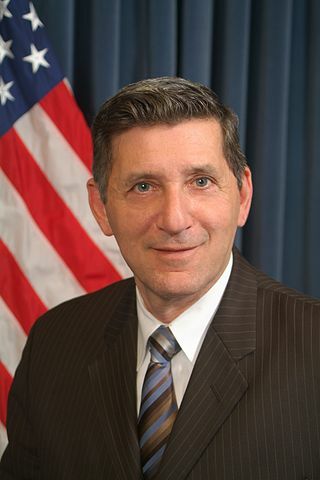 Drug Czar Michael Botticelli’s control over cannabis research has weakened significantly. The Obama Administration removed a significant barrier to cannabis research today. Since 1999 any research on cannabis that was not being performed by the government had to go through a Public Health Service (PHS) review. This review only applied to cannabis. The PHS review was controlled by the Office of National Drug Control Policy, which is commonly known as the “drug czar’s” office. Removing the PHS review requirement was long-overdue and should facilitate significant new cannabis research. Click here to read more. ← Teen cannabis use did not increase in legal states. Just take it off the list! So many more dangerous drugs than cannabis are not on the list, like alcohol and tobacco. Why make this more complicated than it needs to be. Stop creating new law enforcement opportunities and loopholes.